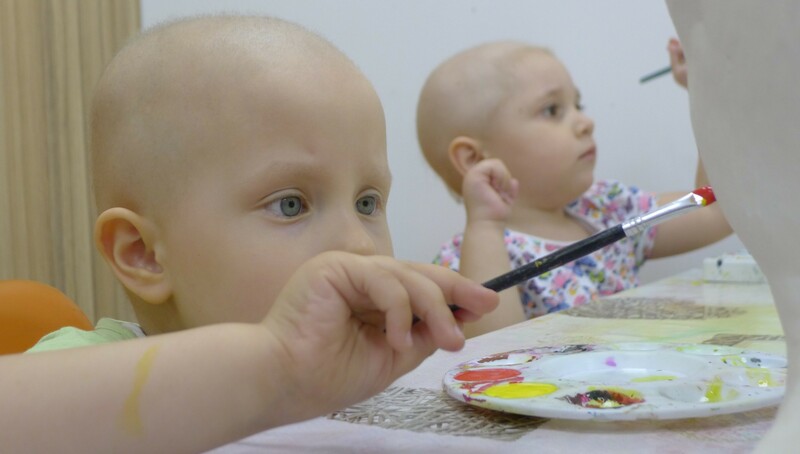 Association "Children with Oncohematologic Diseases" is a parent organization, supporting children with cancer and their families. Created in 2010 by parents, relatives, and followers and is registered under Bulgarian legislation as an NGO. The association is a member of Childhood Cancer International (CCI) - the largest patient support organization for childhood cancer. ThinkWeb, in collaboration with WIRK, created the new website and continue to provide support for all online activities of the Association.